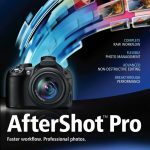 Corel Aftershot Pro Free Download Latest Version for Windows. It is full offline installer standalone setup of Corel Aftershot Pro for 32 bit 64 bit PC. Digital cameras have taken the the quality of images to a whole new level and you can get the crispy and crystal clear images easily. But sometimes the you don’t get the required results from your cameras due to low light or due to shivering hands. 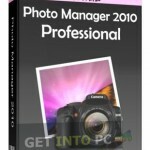 In such scenarios you can use an image enhancement tool for fixing the issues related to photos. 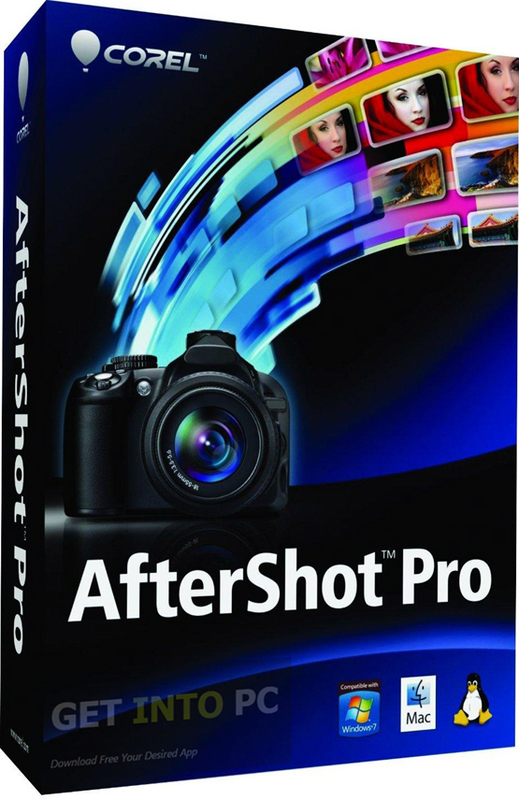 Corel Aftershot Pro is one such application which will enhance your photos. It uses non destructive tools for such purposes. 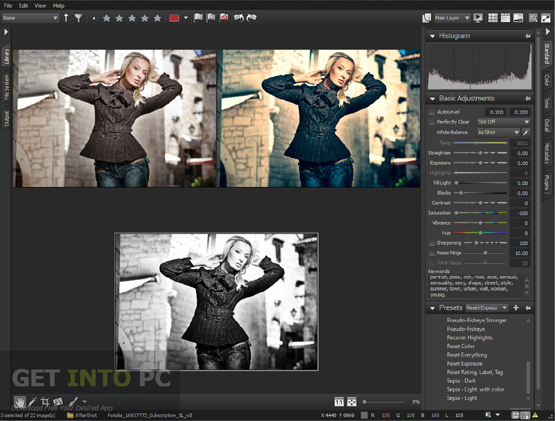 The interface of Corel AfterShot Pro is nicely organized and its layout is designed in such a way that the novices and professional can work very easily on it and get the most out of their photos. It consists of left and right tabs. The tab on the left side of the interface lets users to browse through the image files while the one of the right side will present every iota of details about the selected image. And of course you can also download Adobe Photoshop CC which is probably the mostly used and best image enhancement tool. 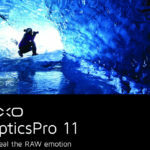 Corel AfterShot Pro contains lots of presets which will allow the users to ehnace their photos with just a single click. 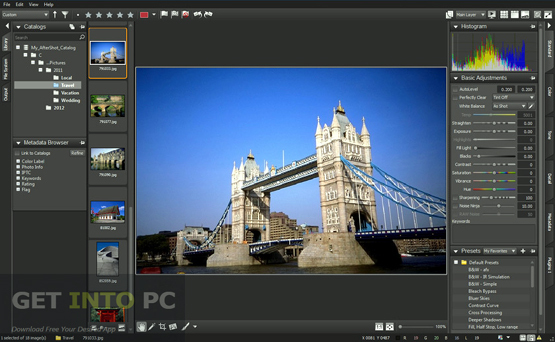 The standard editing tools like crop, sharpen, brightness and contrast adjustment are also present. Apart from these standard functions it also includes functions like lens correction, color balance and RAW noise removal. The exposure of the photo can also be modified according to the user’s preferences. The light level of the photo can also be changed plus the temperature of the photo can also be modified which results in an enhanced image. The application also offers real time preview of your images which will show all the modification made in real time thus helping you to review whether the applying effect will suit your preferences or not. If not the effect can be replaced with other one instantly. When you feel that the photo editing has been done than you can save and print them with just a single click of the mouse. 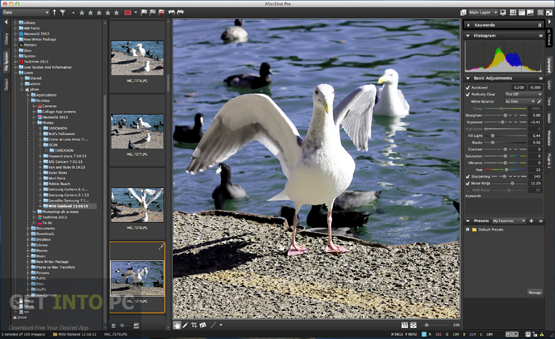 Topaz Restyle is another image enhancement tool that you can download for giving life to your photos. 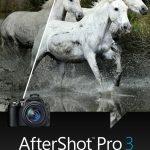 All in all Corel AfterShot Pro is a very handy application which will let you enhance your photos by using very advanced and powerful non-destructive tools. You may also like to download Corel Paintshop which is another great photo retouching tool. Below are some noticeable features which you’ll experience after Corel AfterShot Pro free download. Can enhance your photos with non-destructive tools. Can adjust brightness and contrast of the photos. Can change the level of the light and temperature of the photos. Before you start Corel AfterShot Pro free download, make sure your PC meets minimum system requirements. 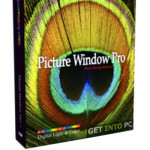 Click on below button to start Corel AfterShot Pro Free Download. This is complete offline installer and standalone setup for Corel AfterShot Pro. This would be compatible with both 32 bit and 64 bit windows.